I'm Kraken a Black Labrador. Have you seen my awesome gundog slip leads. We produce high quality useful dog accessories for the most discerning human. The No.1 Gundog Slip Lead 16mm thick and with anti-choke. The Ravenswick Cotton Slip Lead only from Kraken's Dog House is just awesome, it's thick. It's 16mm soft cotton rope, the type used on super yachts, makes a great slip lead. Why this thick? It's soft on my neck and spreads the load on my owner's wrist. When I pull becasue we all do sometimes the thickness of the soft cotton slip lead spreads the pressure across the width of the lead, it's more comfortable for you and me. Don't confuse this lead with the skinny 8mm and 12mm this is the luxury gundog slip lead. This is the best lead I have ever had but then I would say that!! This metal ring in the picture is the anti choke device. It stops the lead from completely choking me. Your human sets it at the point they want to remind you your on the lead. So when you want to be out in front it just reminds you not to pull. It can be set at no choke the lead acts as an all in one collar and lead great for when your out retriving and your not wearing your collar. At the moment we have three super cool colours, the classic black leather detailing with a black soft cotton rope. Or the red with black leather detailing. Then we worked on a natural colour to show off your coat. This one has rich brown leather detail. All have the the anti choke device, the real leather stop and 16mm think soft cotton rope. The Ravenswick Luxury Rope Slip Lead - 16mm soft rope slip lead, with "anti choke"
My dog house is always open; this is a small selection of our own range of high quality products that we design and have made for us. Quality nylon slip leads The Classic a highly affordable lead the classic gun dog slip lead. These premium made leather and canvas dog leads and collars. Handcrafted from leather and a heavyweight wide canvas in Electric Green or Sensible Blue. A very happy customer sent us a picture of her matching Labradors and matching gundog slip leads. Thank you. We love horses as well as dogs…. As well as dogs we have a great love of horses! With the lovely and extremely horse knowledgeable Alex Embiricos (horse trainer/owner and jockey) we have opened the Kraken’s Dog House stable. 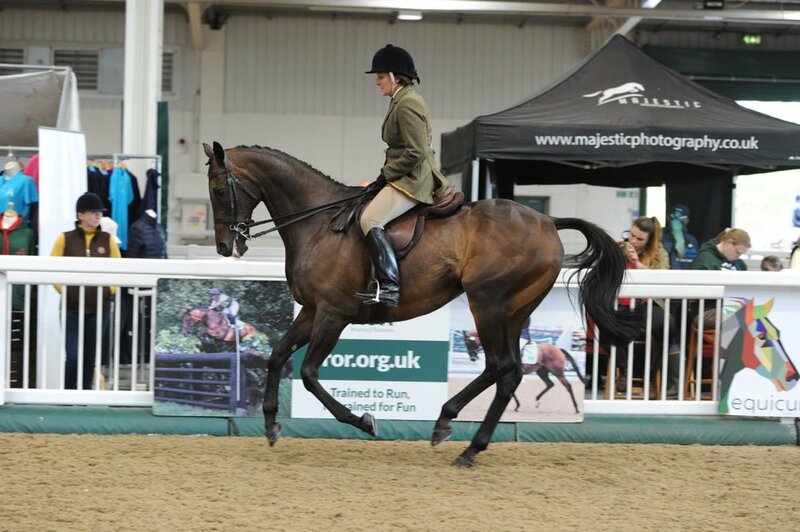 Our aim is to provide riders and horses with first class products all used and tested by Alex. Our first product is the VIP Gel Saddle pad which we have been lucky enough to be appointed as a distributor of this fantastic product.